Turn your great ideas into profitable mobile and software products with our excellent research and development services. 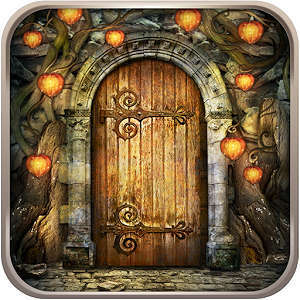 The sequel of the most popular mobile puzzle games of all time: 100 Doors. The new puzzle game you have to go through many exciting levels by solving a fascinating puzzles. Can you escape from 100 floors and get out the sinister mansion?! It’s time to show what you can do! In 100 Doors Journey you will be able to solve unique puzzles, riddles and secrets of the game world on the all of 100 floors. Follow Mr. White in search of evidence, interview passengers and learn more and more details about the mysterious incident. Can you unravel the tangle of complex intricacies and find out the truth? 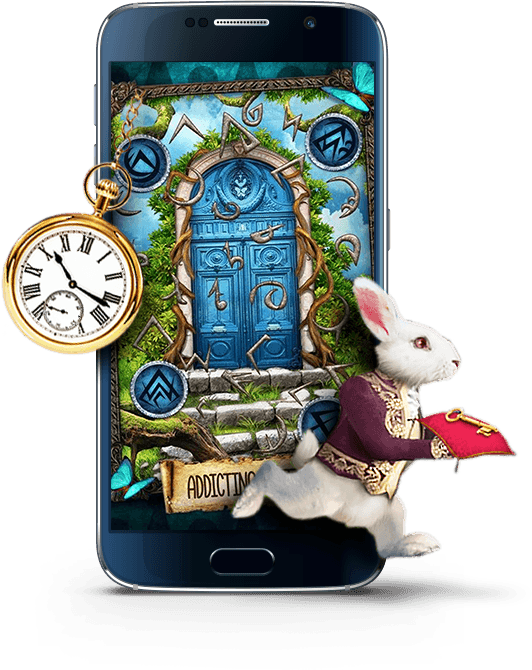 Most interesting and exciting escape game 2016 is here! From the developers of 100 Doors, 100 Doors 2, 100 Doors Full, Hidden Escape and other great escape games. Most interesting and exciting escape game 2015 is here! 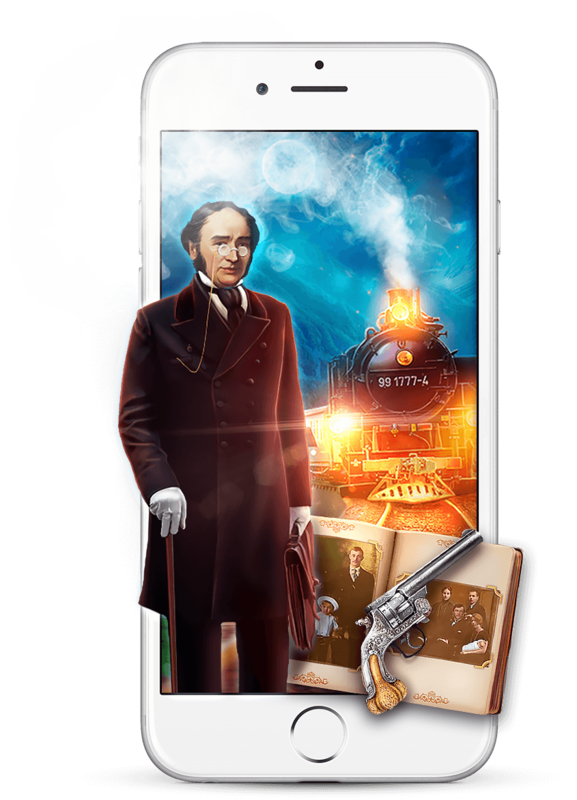 From the developers of 100 Doors, 100 Doors 2, 100 Doors Full and other great escape games. Can you escape from 100 floors and get out the sinister mansion?! It’s time to show what you can do! In Hidden Escape you will be able to solve unique puzzles, riddles and secrets of the game world on the all of 100 floors. 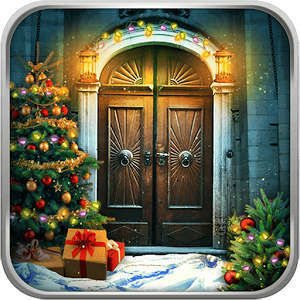 Presenting a new Christmas story from the developers of the 100 Doors and Hidden Escape puzzle game series. 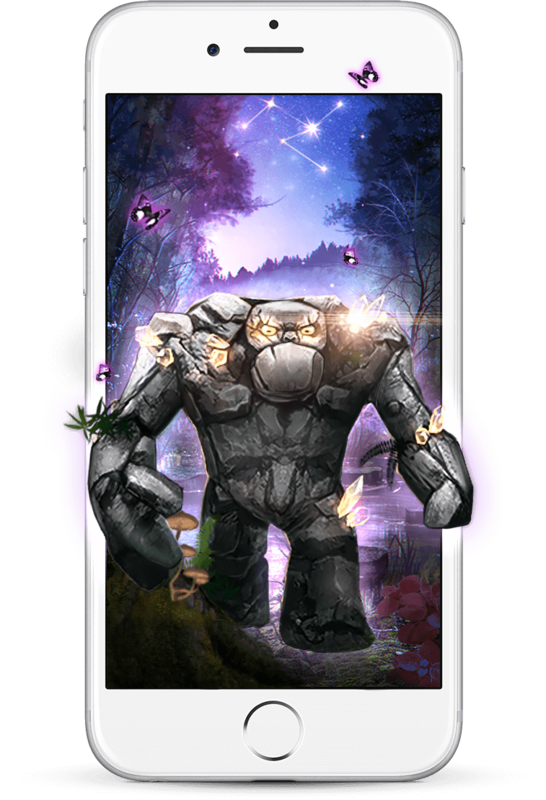 Solve floors of Christmas puzzles, explore mysterious hidden locations, fight with wild Christmas beasts and help Alexander uncover the mysterious death of his uncle. 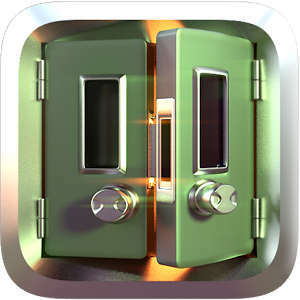 Sequel of the famous android puzzle game 100 Doors. New interesting puzzles in 100 Doors 2. 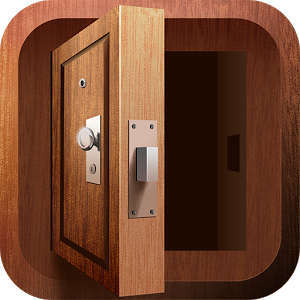 Solve many puzzles, use items and use all potential of your mind to open the doors and escape from the rooms. 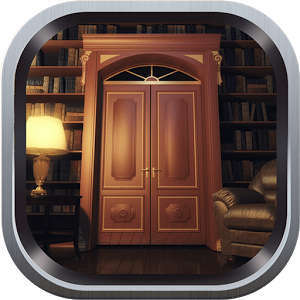 Sequel of the famous android puzzle games 100 Doors and 100 Doors 2. New interesting puzzles in 100 Doors 3. 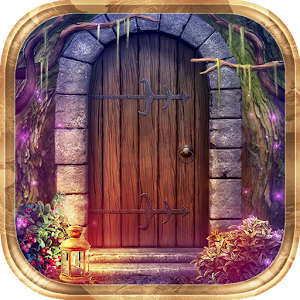 Solve many puzzles, use items and use all potential of your mind to open the doors and escape from the rooms.